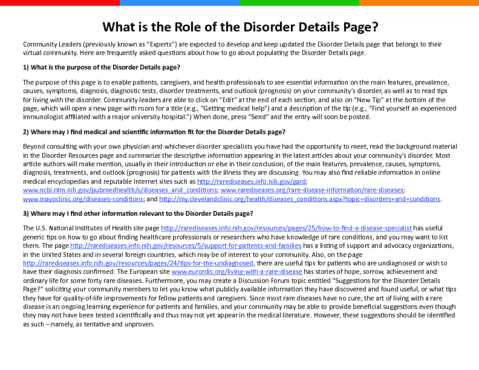 Community Leaders (previously known as “Experts”) are expected to answer questions submitted by members of their virtual community, and the questions will appear on this page. 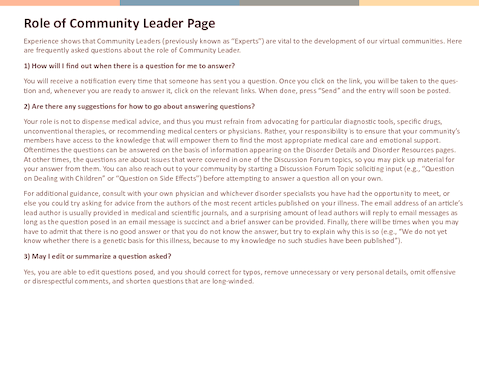 Here are frequently asked questions about how to go about answering questions for the Community Leader page. 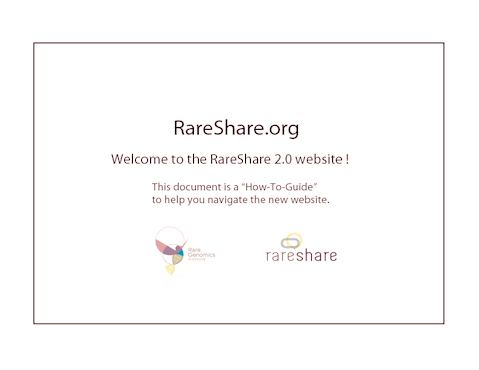 Experience shows that Community Leaders (previously known as “Experts”) are vital to the development of our virtual communities. 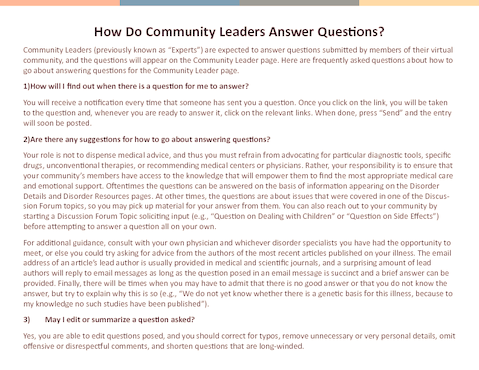 Here are frequently asked questions about the role of Community Leader. Experience shows that Community Leaders (previously known as “Experts”) are vital to the development of our virtual communi es. 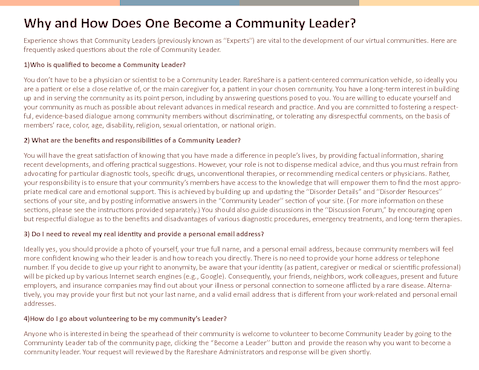 Here are frequently asked ques ons about the role of Community Leader.